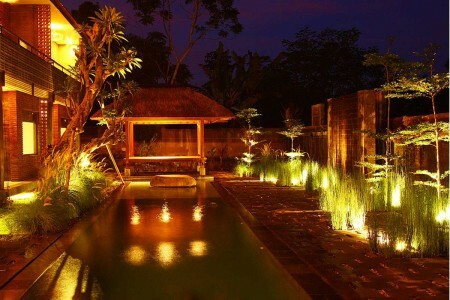 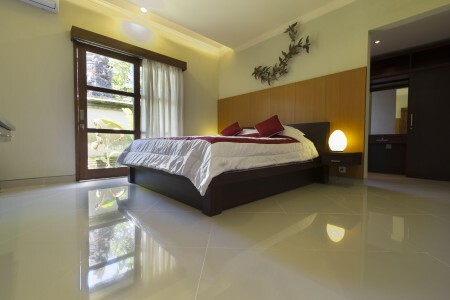 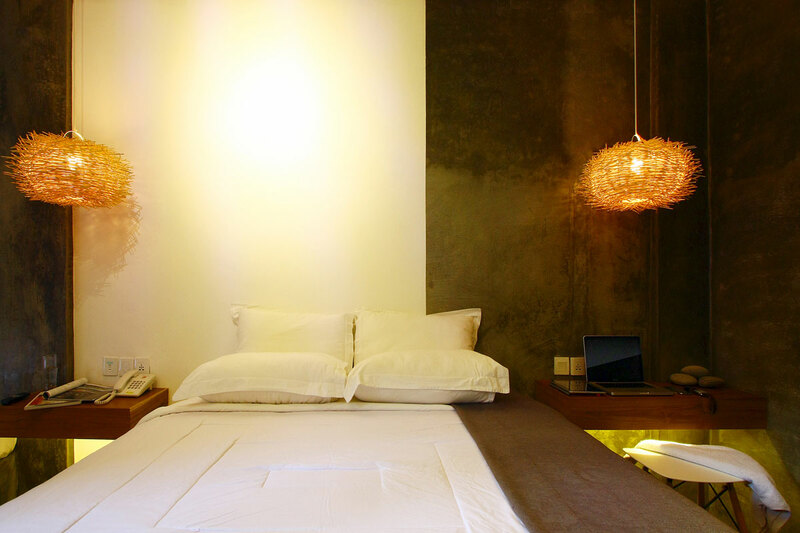 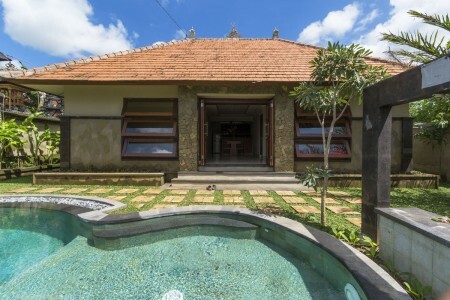 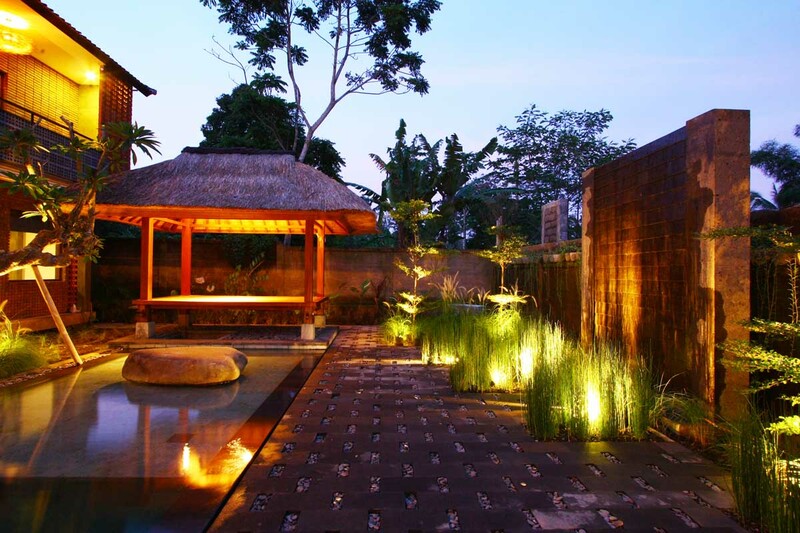 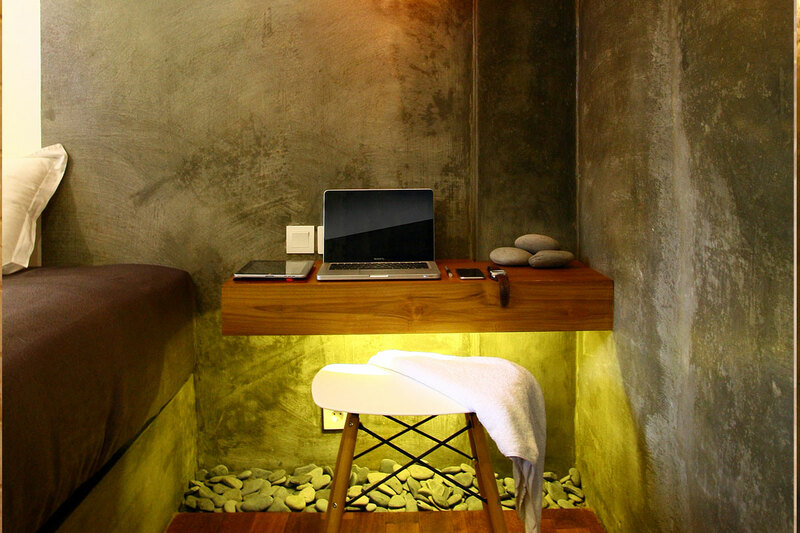 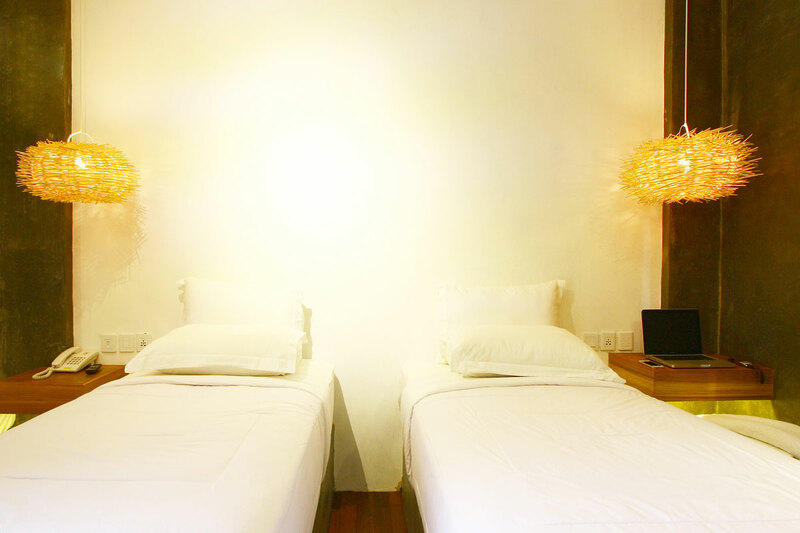 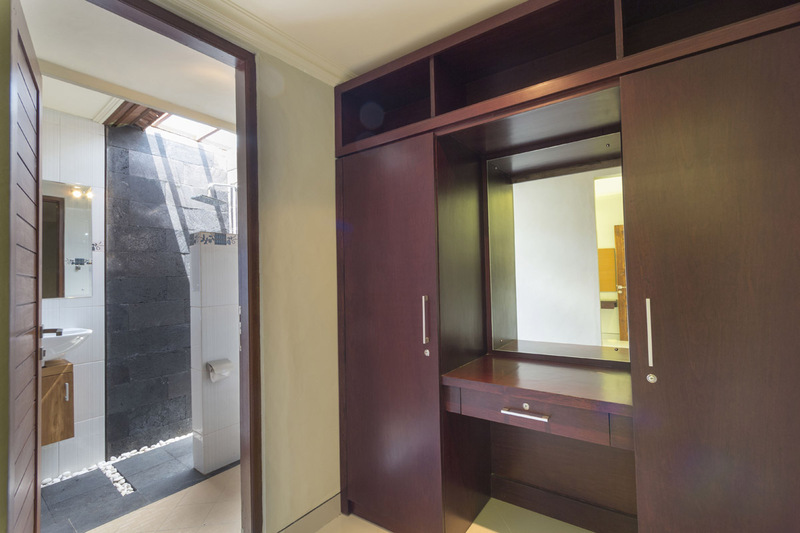 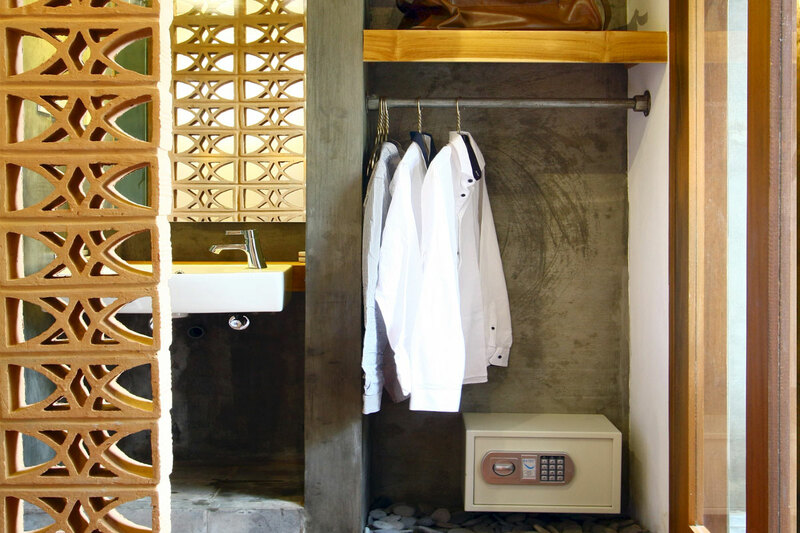 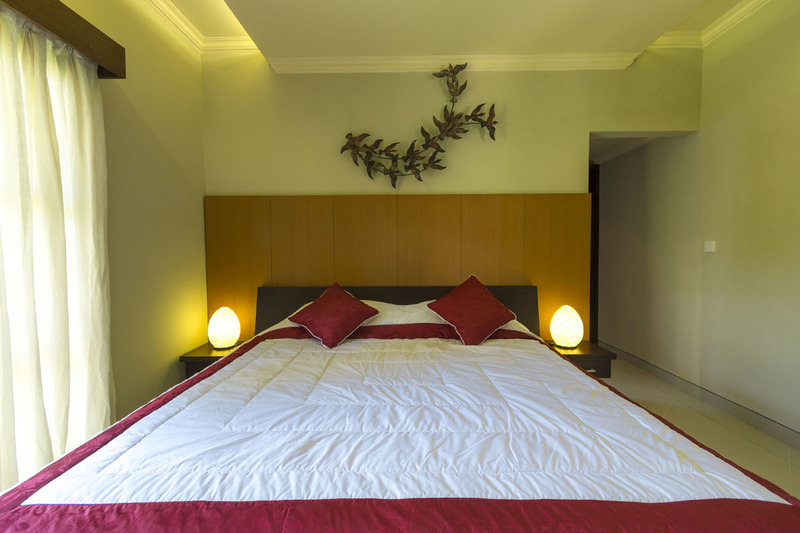 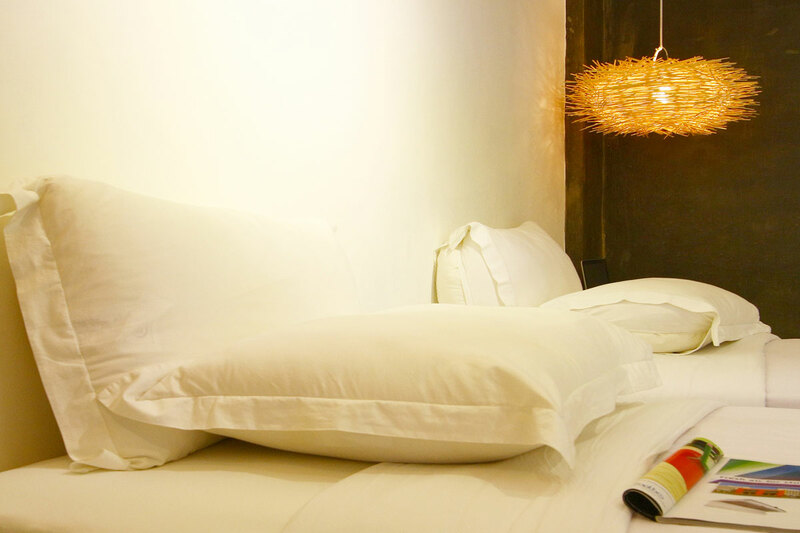 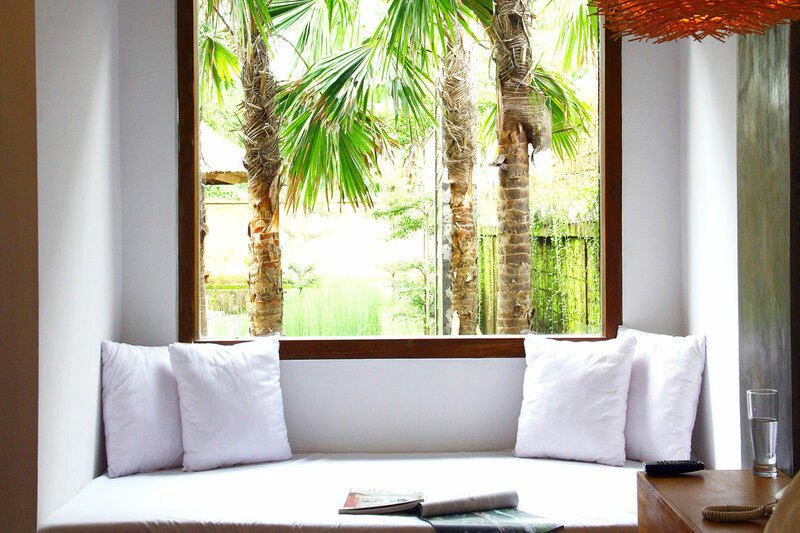 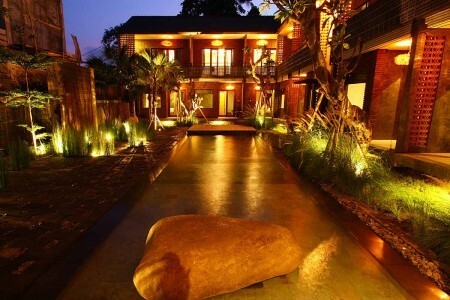 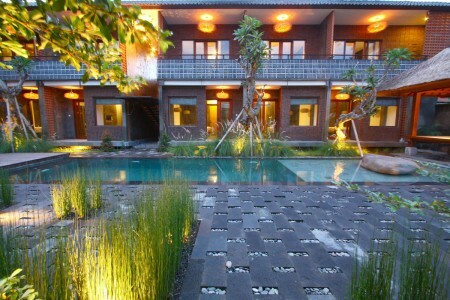 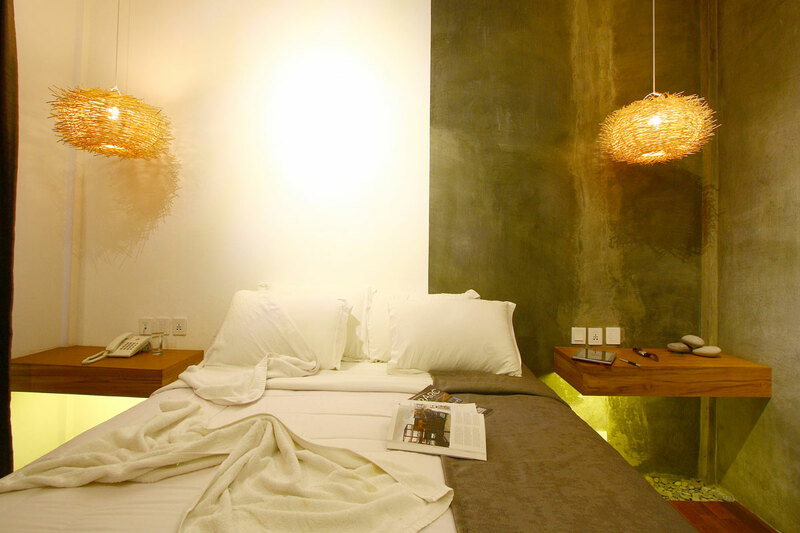 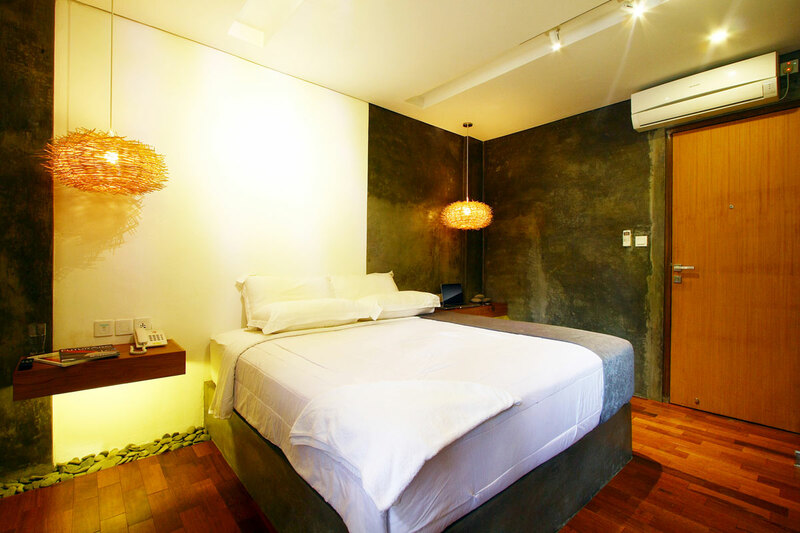 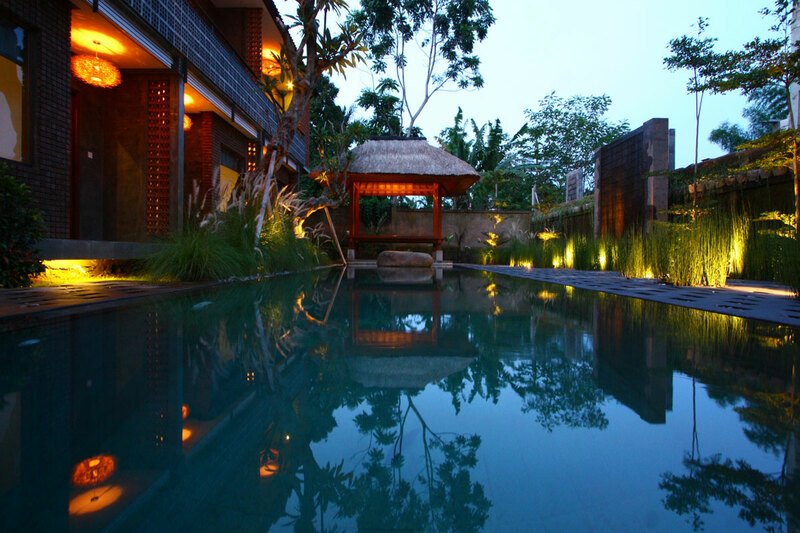 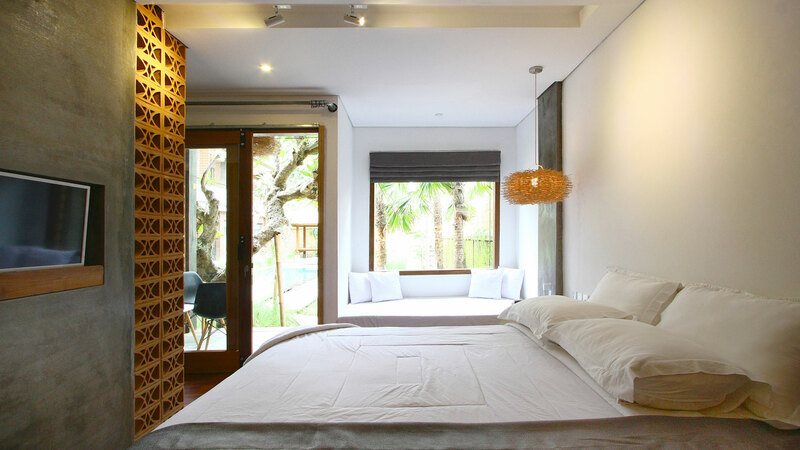 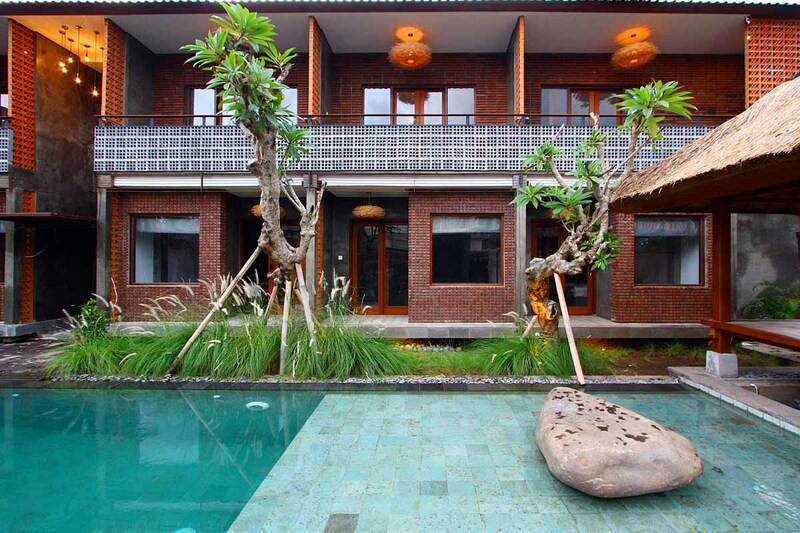 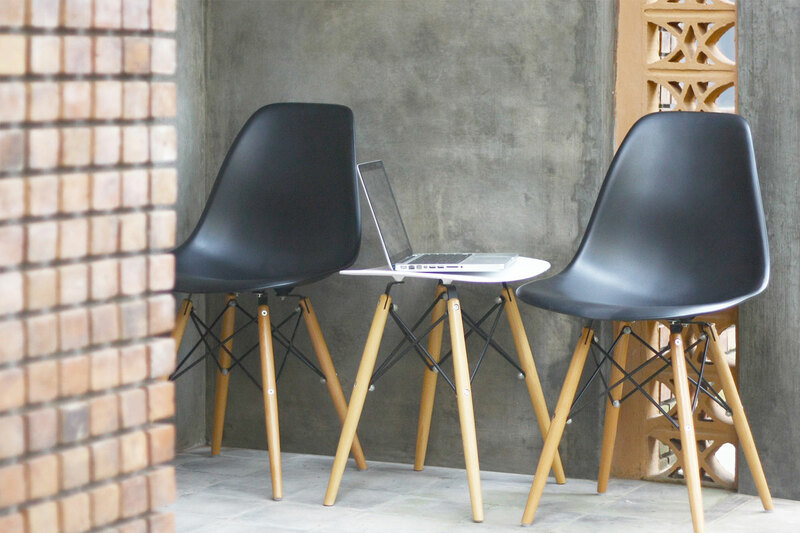 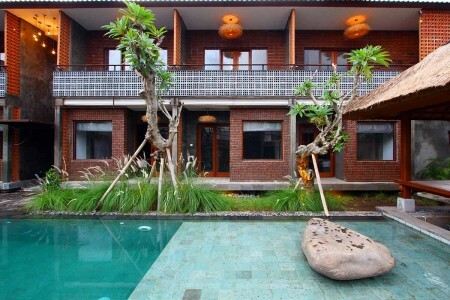 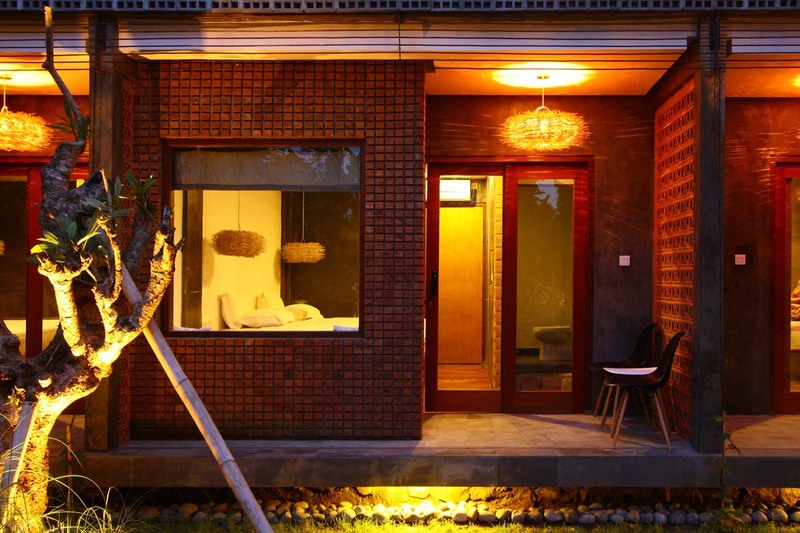 This 16 rooms Bed & Breakfast property and the 2-bedroom private villa are strategically located on Jalan Sri Widari just 10 min off Ubud Jalan Raya. 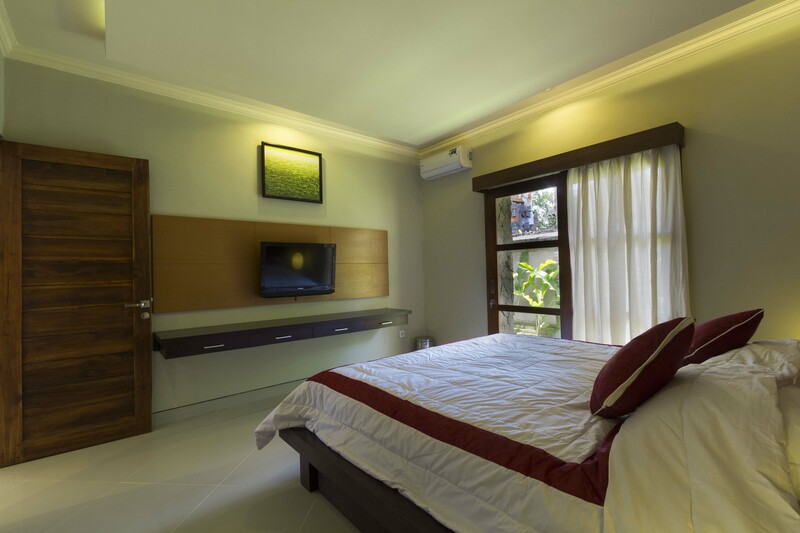 This beautiful and peaceful location in the midst of paddy fields gives you the rejuvenation and relaxation you need in an Ubud holiday. 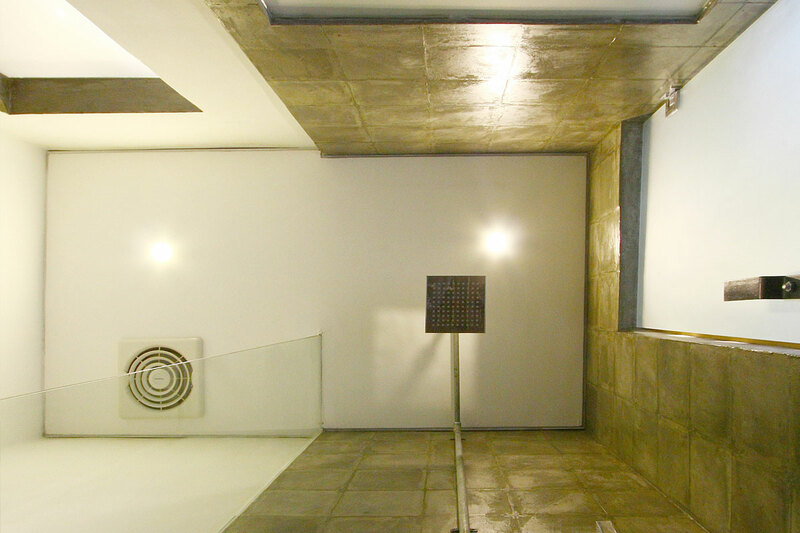 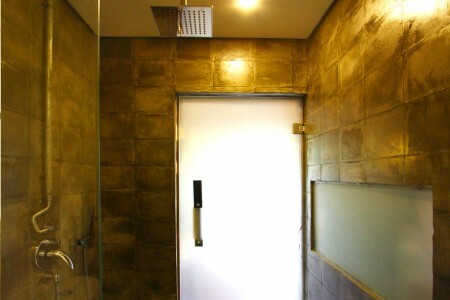 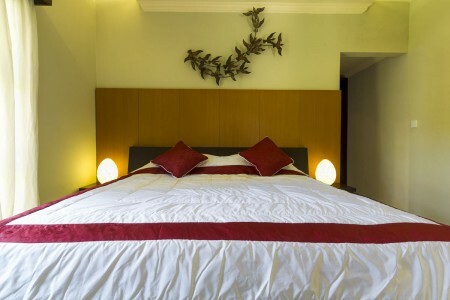 Guests can enjoy the 16 air-conditioned rooms with TV, a refreshing dip in the pool that also has a child friendly area. 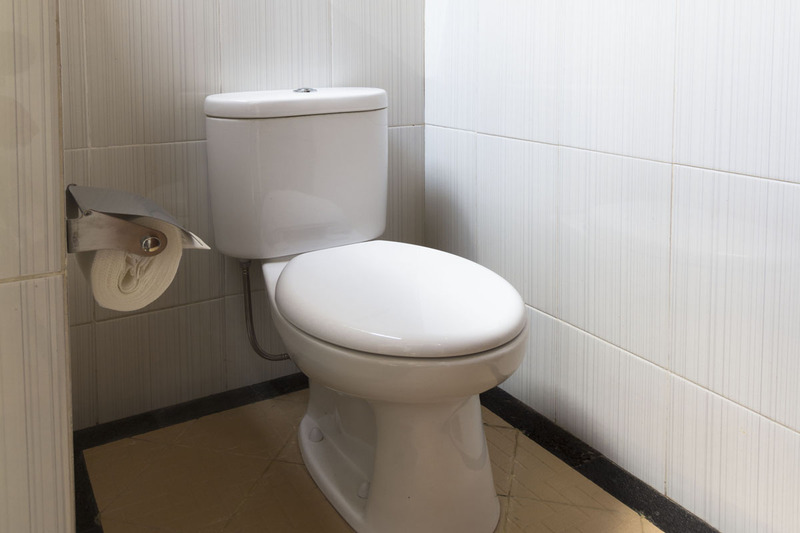 The spacious romantic 2-bedroom villa has a private pool. Guests can un-wind at our spa facilities and enjoy delicious meals at the restaurant. 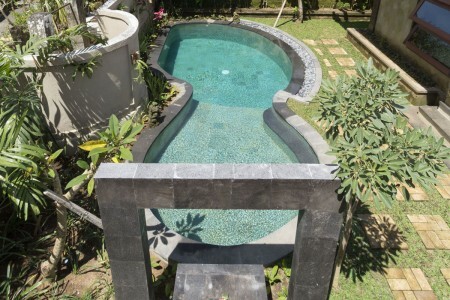 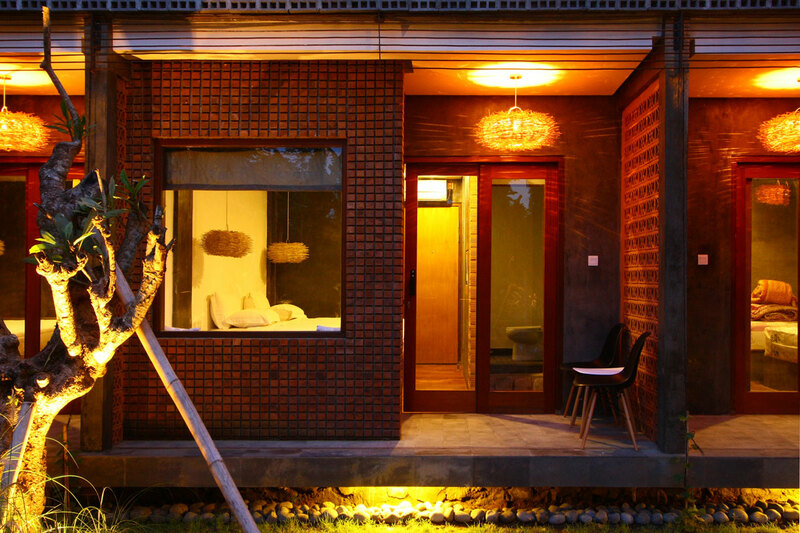 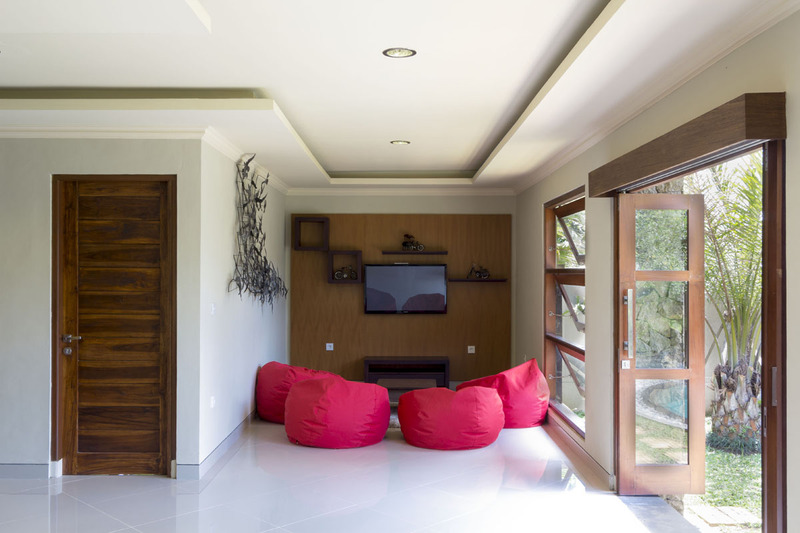 With a most ideal location and facilities to match – this property is most suitable to meet all of your holiday needs.